Ahhhh. 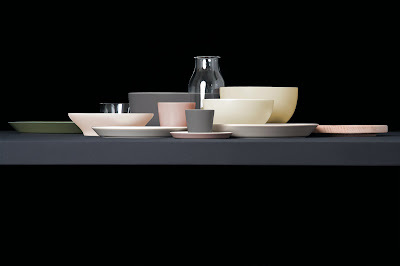 This is Tonale by David Chipperfield for Alessi . It's being previewed at Alessi 's flagship location in Milan and will be available worldwide next month. Tonale is architect and designer Chipperfield's homage to the work of Italian artist Giorgio Morandi. 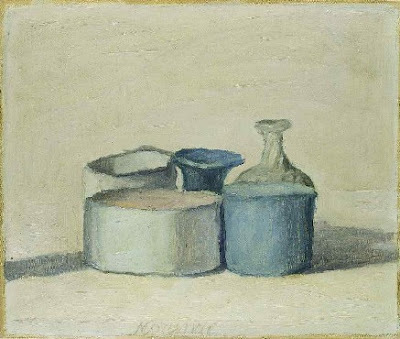 Morandi was a Cubist painter of still lifes and his work was important to the later development of Minimalism. 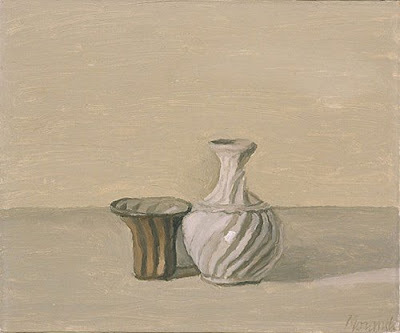 Morandi dealt in abstractions of shape and tone and in comparing Chipperfield's collection of table ware from Alessi with the Morandi paintings above, I'd say it's a fitting homage. It's a fitting homage and a soothing balm in troubled times. Grazie mille to Pasquale Marchese from Alessi for the use of the Tonale photo. 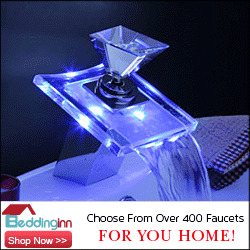 You can shop for Alessi online by clicking here. Love the simplicity and the pale colors. 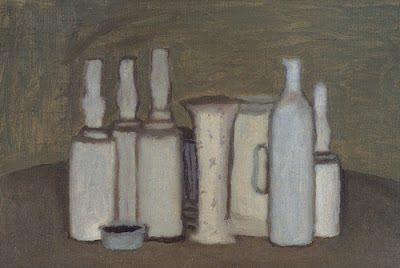 I'm crazy for the stuff and I'm still amazed how it harkens the spirit of Georgio Morandi.